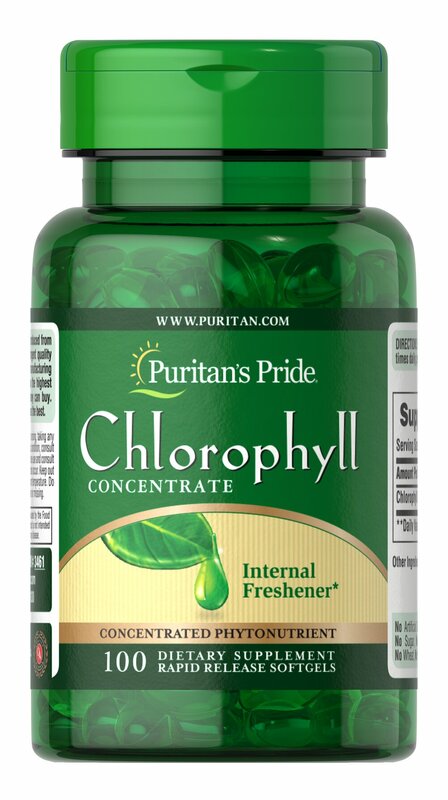 Chlorophyll Concentrate softgels are designed to be your internal freshening system. Chlorophyll, the green pigment that gives most plants their color, is considered one of life's most precious elements. Our chlorophyll is extracted from alfalfa and manufactured with care so you can be assured of a superior concentrate that meets your standard of excellence.